HTC One Max Rumor Roundup - Snapdragon, Ultrapixel & More! HTC One Max Rumor Round-Up! Snapdragon, Ultrapixel Camera & More! HTC One Max has earned the title of the upcoming hottest smartphone following HTC One, Samsung Galaxy S4 and the recent release of Galaxy Note 3. Since HTC One Max is going to be HTC’s first ever phablet, we have seen reviews comparing it to Samsung’s latest flagship phablet Note 3. 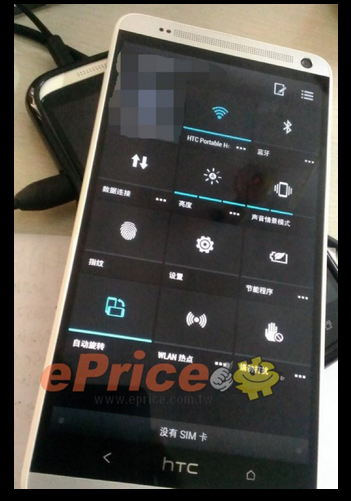 The rumors around the Max have been very generous supported with leaked images of the device. Mighty huge screen, Ultrapixel camera and possibly powered with the latest Android 4.3 Jelly Bean – here is HTC One Max rumor roundup to give you some look into the talk-of-the-town smart-phablet. First things first – the name and design! 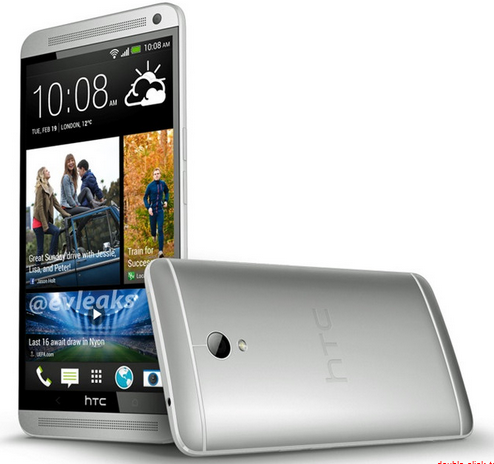 As evident from the images, the device looks like a bigger version of HTC One, so adding Max to the name kind of works. The design is now all over the internet due to all the photos. 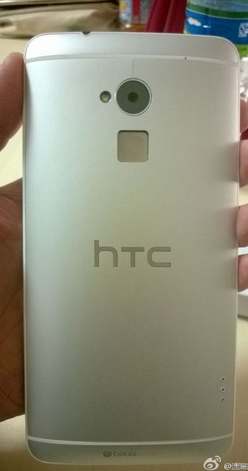 We aren’t though sure if the company has gone for a metallic design or not. Like HTC One and other high-end Android smartphones, HTC One Max will also have a resolution of 1080 X 1920. The size of this magnanimous device was recently leaked at 5.9 inches – that is slightly bigger that the Samsung Galaxy Note 3! 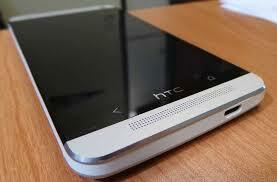 Following the trend of other top-notch Android devices, HTC One Max will also be carrying the best chip available. As rumors suggest, a 2.3GHz Snapdragon 800 SoC will be used to power up HTC’s first ever phablet. There has been a leak about Max using a rather less powerful Qualcomm SoC, but there haven’t been any other leaks confirming it. HTC One Max will be supported with a 2GB of RAM which is lesser than what Note 3 has recently used, getting packed with 3 gigs of RAM. Ultrapixel camera will be sported by the Max just like the HTC One. 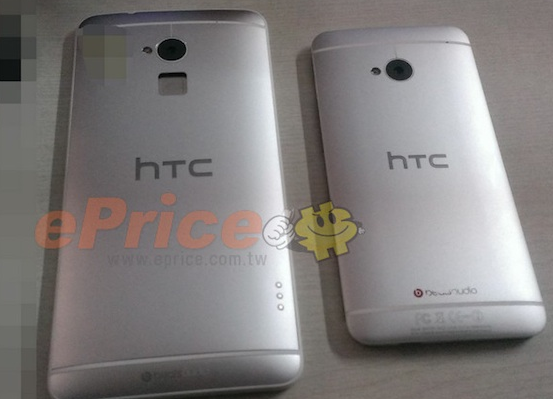 Though it is expected to be somewhat similar to the camera features used by HTC One’s 4MP, we hope it’s not all identical. Extra light sensitivity, optical image stabilization and a 2.1MP front camera with wide-angle lens are some of the rumors doing the rounds about HTC One Max’s camera. HTC One Max rumor round-up: add-ons, fingerprint scanner! Some of the HTC One Max rumor roundup add-ons: According to varied sources and rumors coming from all sides, HTC One Max will be sporting a fingerprint scanner. Although its functionality is still not clear, it is likely that it will not be restricted for only the unlocking purpose of the device. The images also show the device supporting a number of accessories. 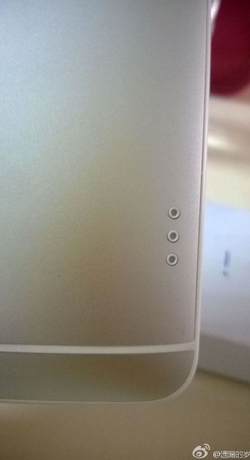 The three metal connectors at the back might be used for wireless charging. Complementing the HTC One Max’ 16GB of on-board storage, a microSD slot will be available behind its removable back cover. Though this model with microSD card slot might not be available in all regions. The powerful device will be packed with a decent 3200 or 3300 milliamp hours of battery. HTC One Max will be anywhere around $199 on the usual 2-year contract with a US carrier. All the major carriers including AT&T, Sprint and Verizon have expressed interest in offering the HTC’s latest on their networks. The device is set to be released in fourth quarter of this year – which means the time’s right here! Is HTC One M8 Prime a Tangible Dream? Two Variants of Galaxy Note 3 – Exynos 5 Octa vs Snapdragon 800!